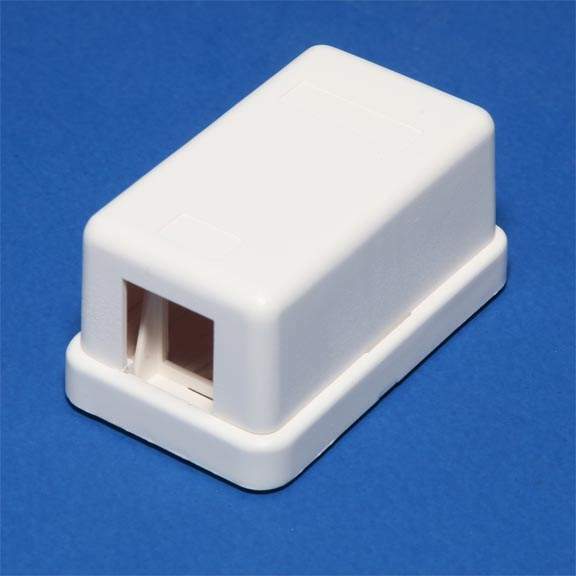 Ideal for surface mount applications, especially in confined spaces. Boxes come with double sided adhesive tape. The snap-on cover enables easy closure or access for quick installation. Note does not include the Keystone Jack.